The Shiv Sena Saturday said L K Advani would remain the “tallest leader” of the BJP irrespective of his poll presence, two days after the party nominated its chief Amit Shah from Gandhinagar, a seat represented by the BJP patriarch. “Every shining sun has to set. The BJP could reach the top because of Advani’s ‘Rath yatra’ in Ayodhya in 1990s. 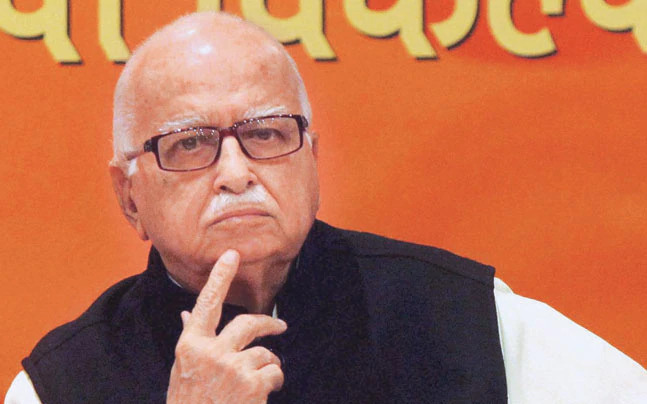 The BJP is reaping (dividends) because of Advani’s toil,” the Sena said.